Ultimate justification: here we are concerned with the search for a justification of ethical norms or of measurement methods, which are proven to be no longer traceable. These are intended to enable the development of systems which cannot be rebutted as a whole, but against which only objections with regard to the internal structure can be put forward. This is intended to encourage collective work to improve generally accepted systems. Leibniz, G.W. 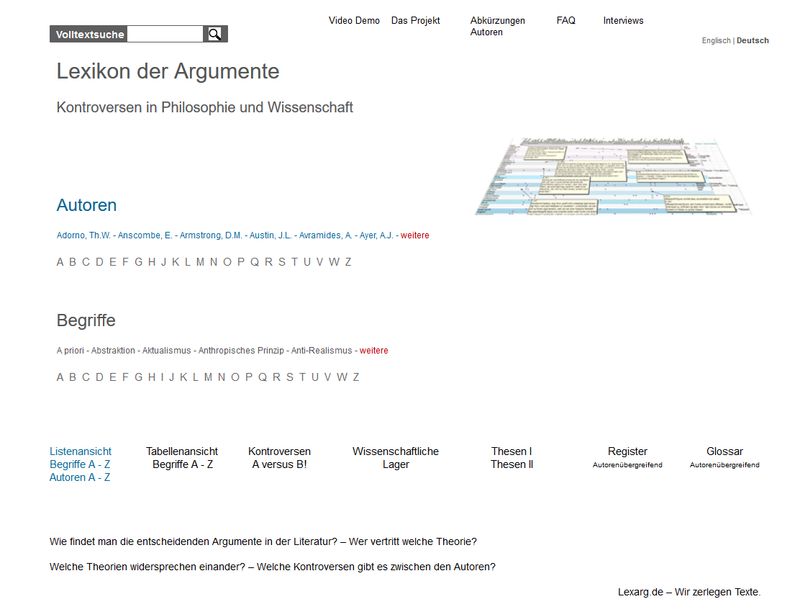 Ultimate Justification Leibniz, G.W.